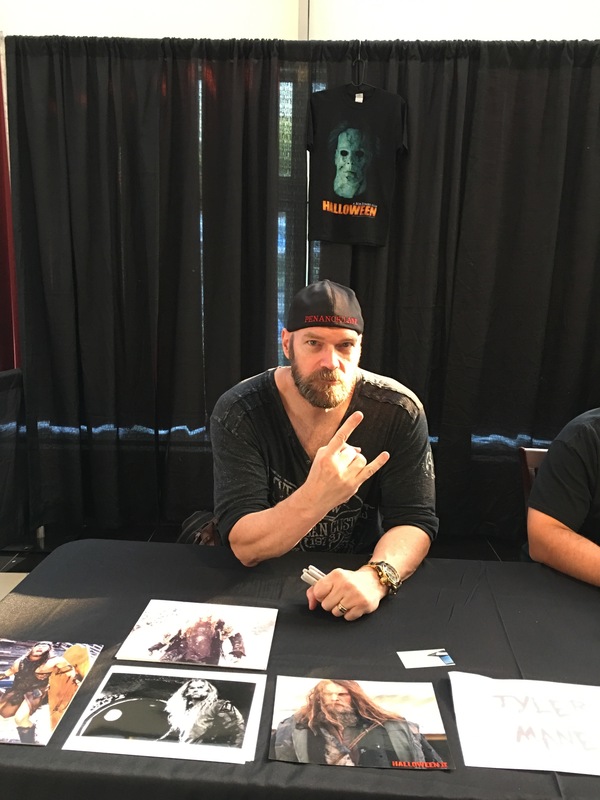 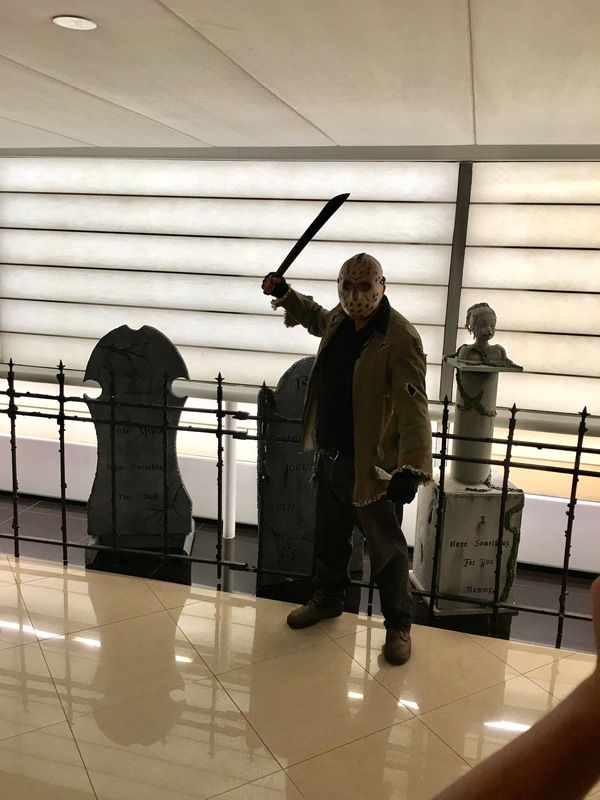 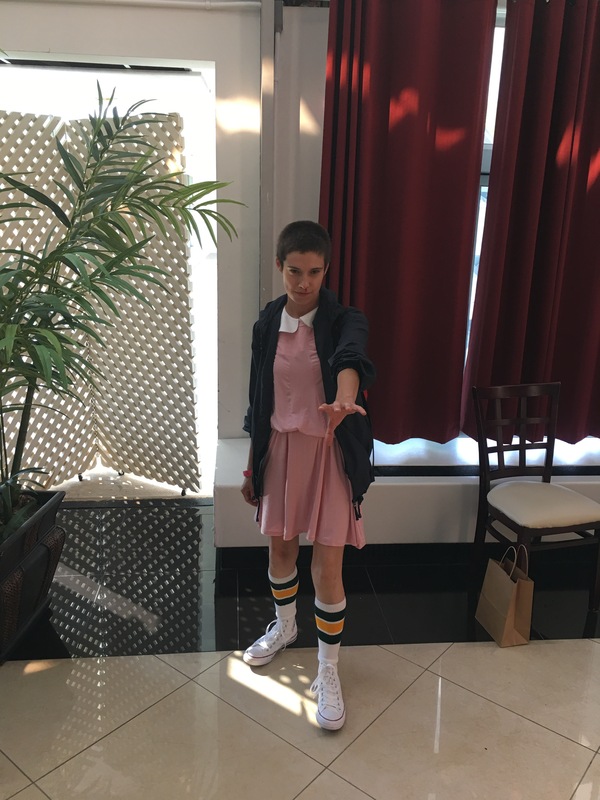 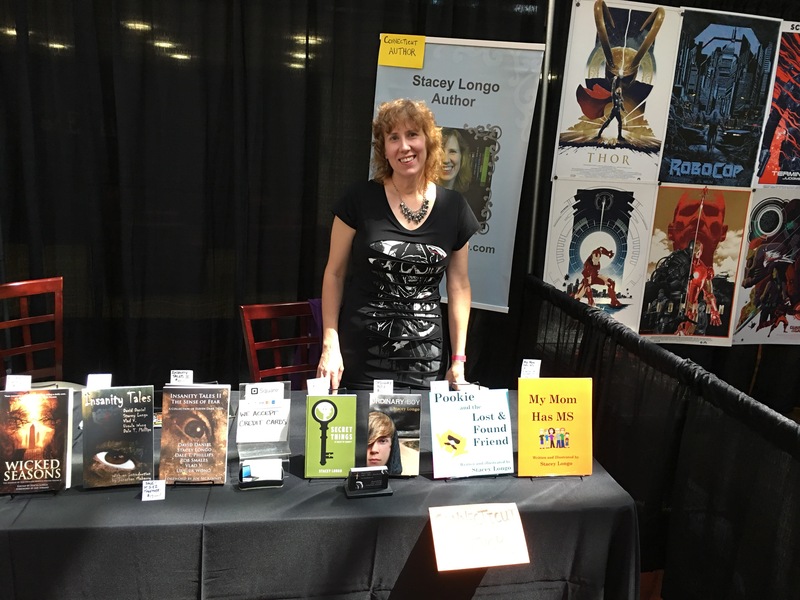 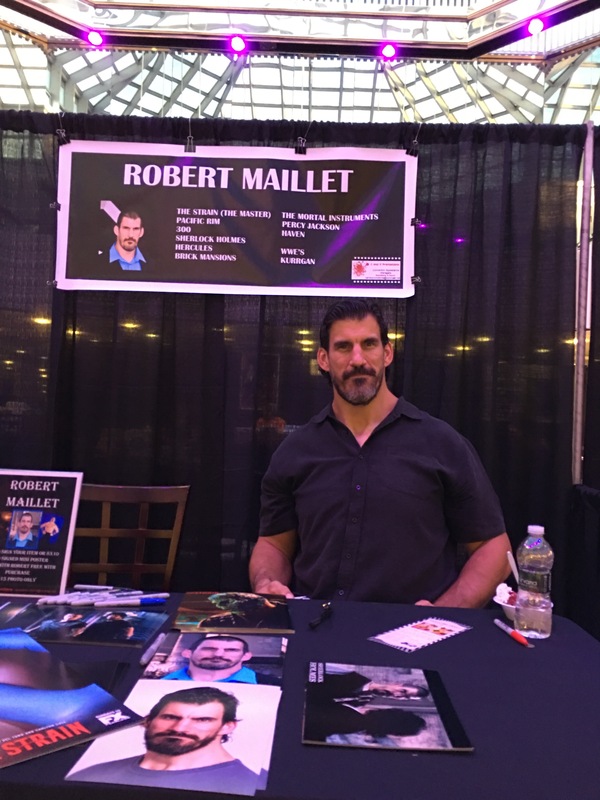 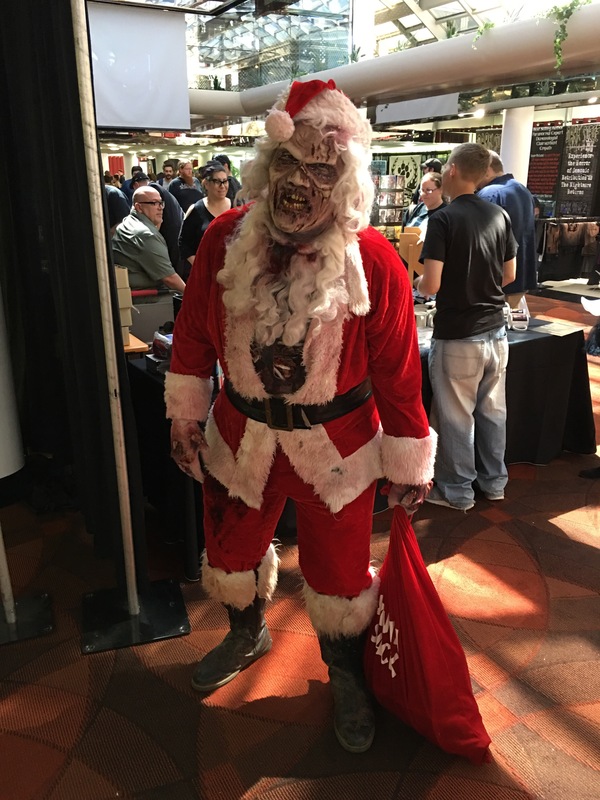 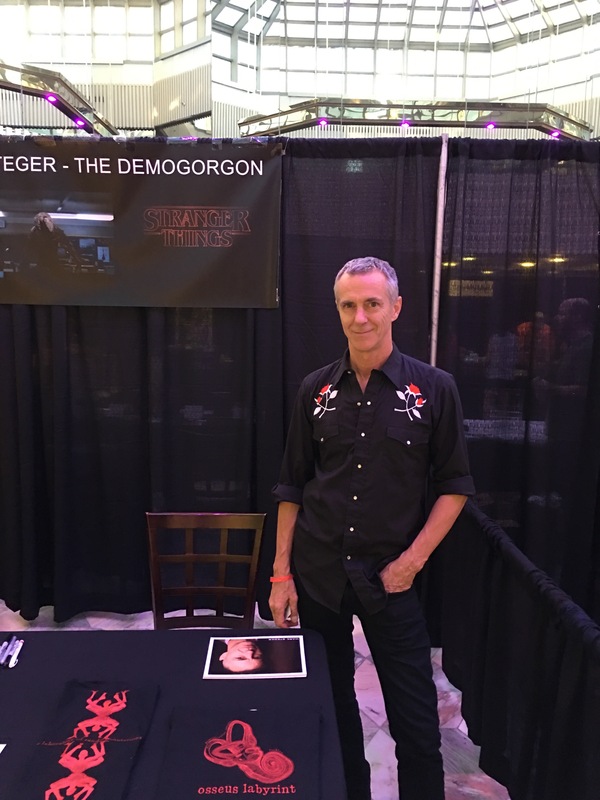 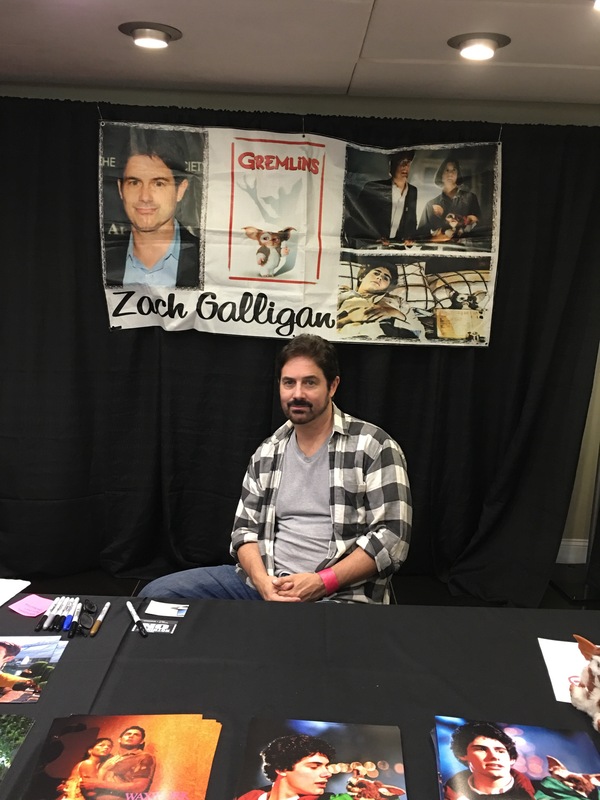 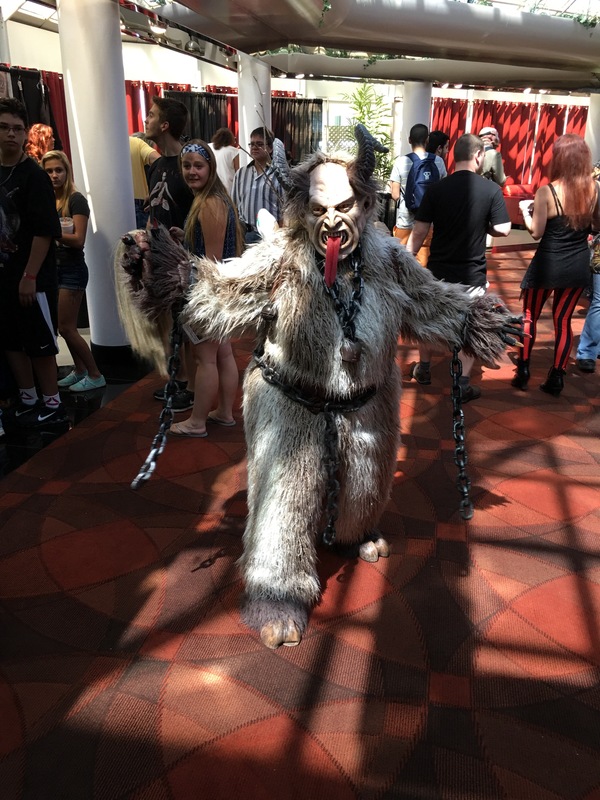 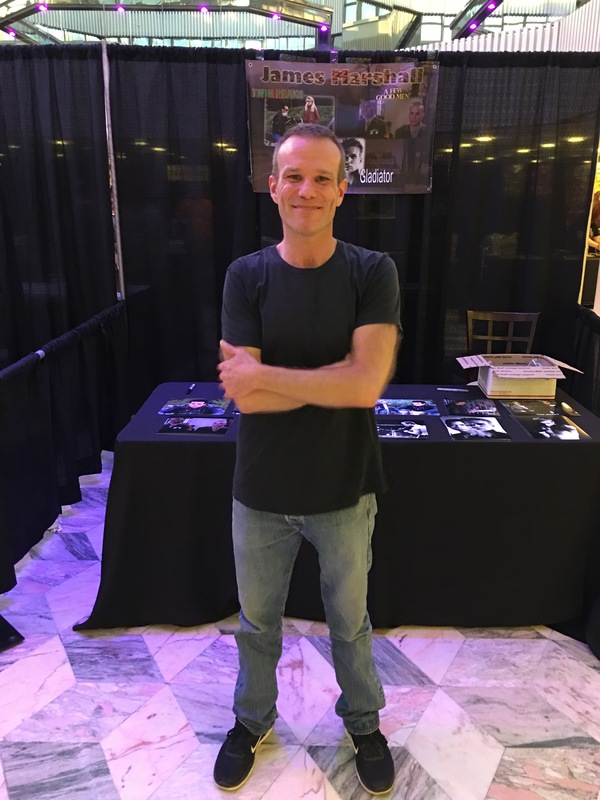 The 3rd Annual CT Horrorfest took place at The Matrix Conference Center in Danbury, CT. on August 27. 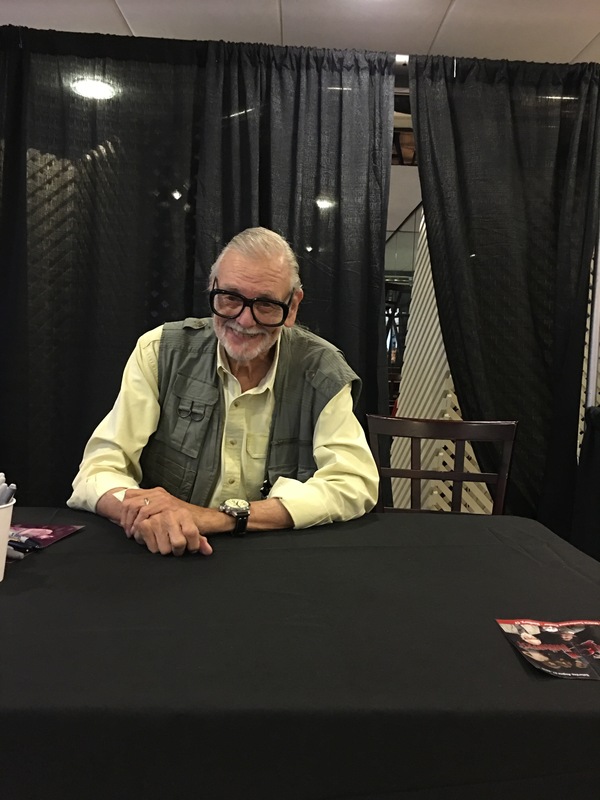 George Romero (Night of the Living Dead). 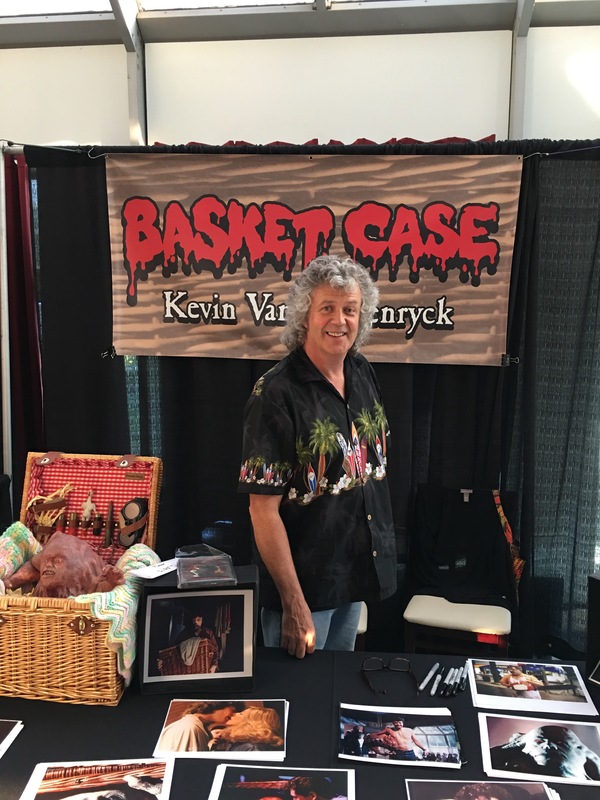 Kevin Van Hentenryck (Basket Case). 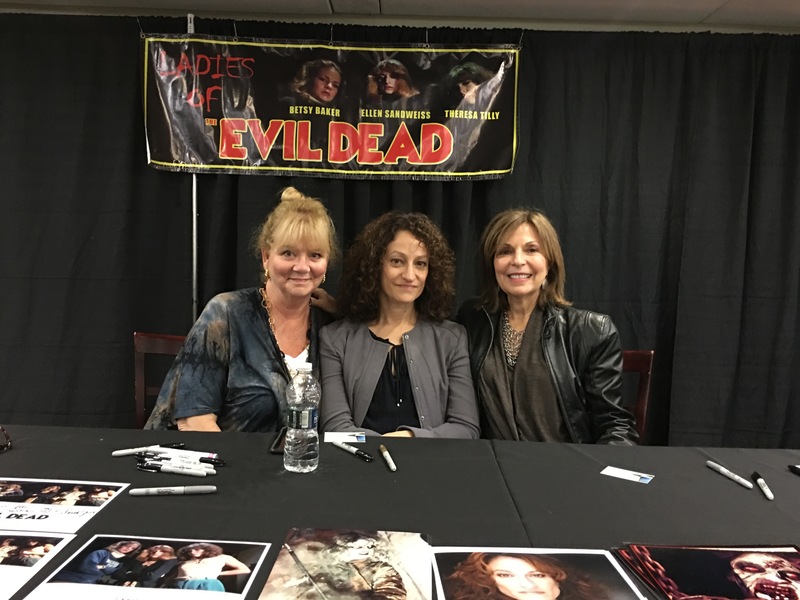 The Women of The Evil Dead (Ellen Sandweiss, Besty Baker, and Theresa Tilly). 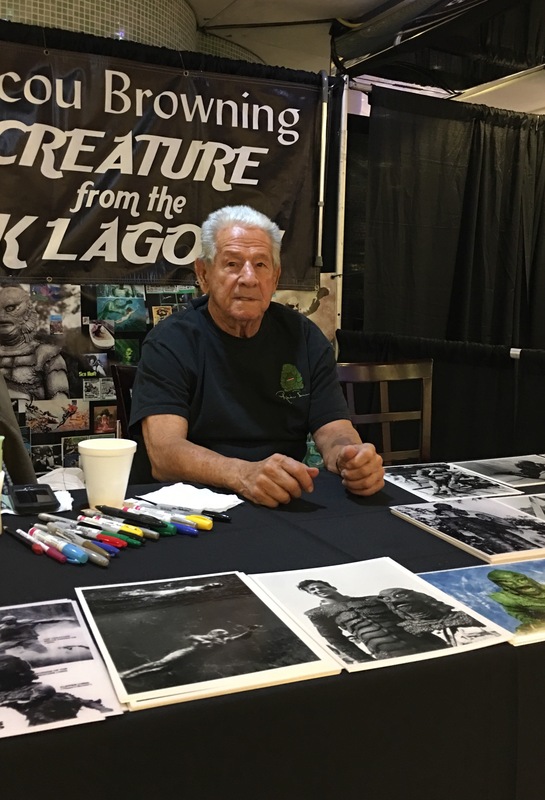 Ricou Browning (Creature from the Black Lagoon).